Aurora University will recognize four Hall of Fame Inductees on Saturday, January 26, 2013 during its Hall of Fame Day celebration. Aurora University has announced that Mark Walsh will step down from the role of Athletic Director this September to focus his time on serving as Head Football Coach. 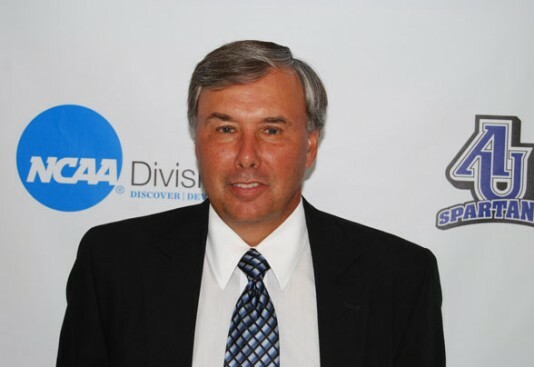 An alumnus of the university, Walsh has worked in a number of AU coaching and administrative roles since 1986, and as Athletic Director since 1998.